NETIO PowerCable Modbus 101x is a smart WiFi power socket by NETIO products. 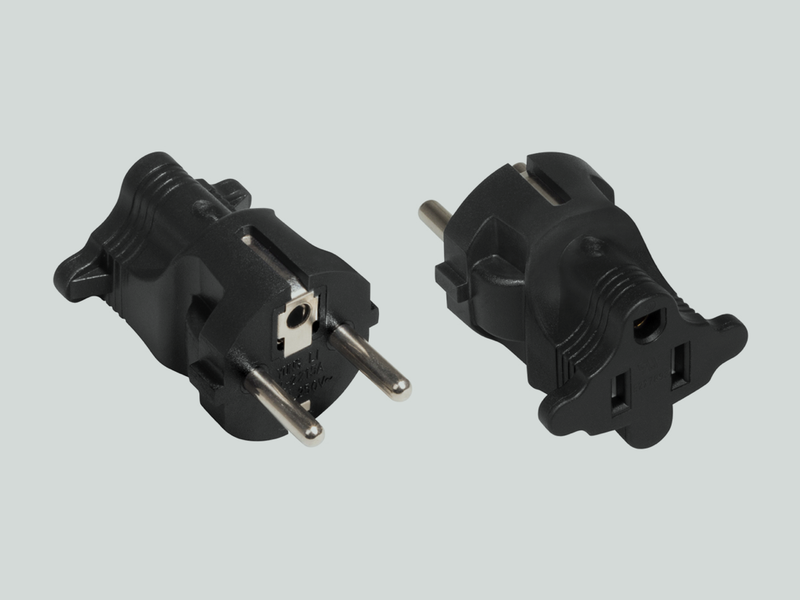 The output smart power outlet can be turned on/off over a web interface. The web interface also shows measured electrical quantities (V, A, kWh, W, Hz, TruePF). 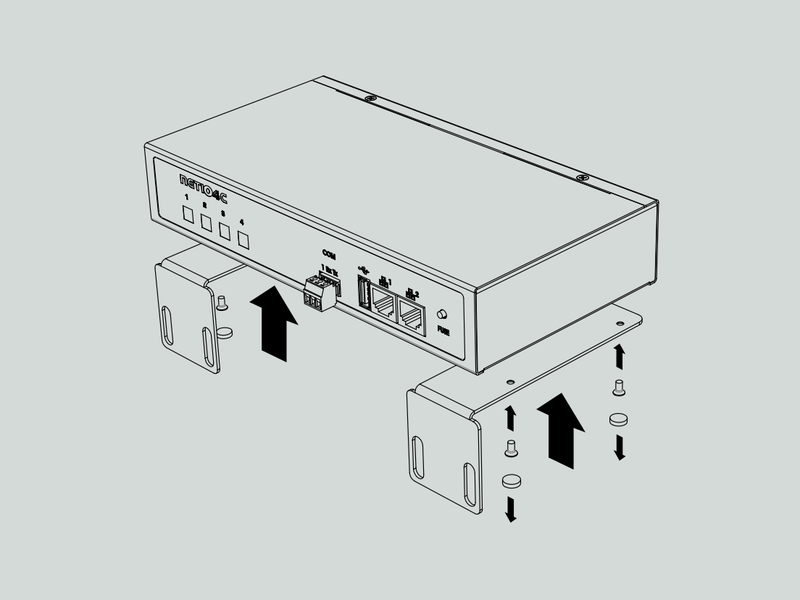 NETIO PowerPDU 4C is a small 110/230V PDU (Power Distribution Unit). Each of the four IEC-320 C13 outlets can be independently controlled (On / Off / Reset / Toggle). NETIO 4All is the most feature-rich module with 4x 230V/8A remotely-controlled power sockets connected to LAN and WiFi. Each socket can be individually switched on/off and its electricity consumption metered. NETIO 4 is a module with 4x 230V/8A remotely-controlled smart power sockets connected to LAN and WiFi. Each socket can be remotely switched on/off. 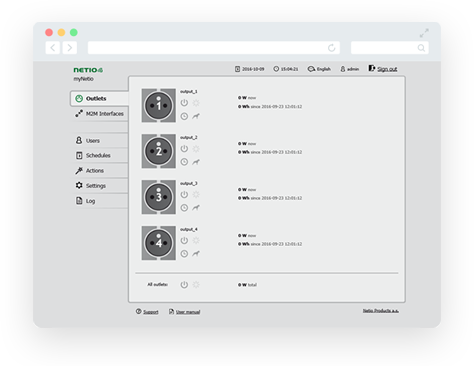 NETIO 4 can be controlled remotely using many M2M API protocols (SNMP v3, SIP, XML/HTTPs, MQTT, CGI, ..). 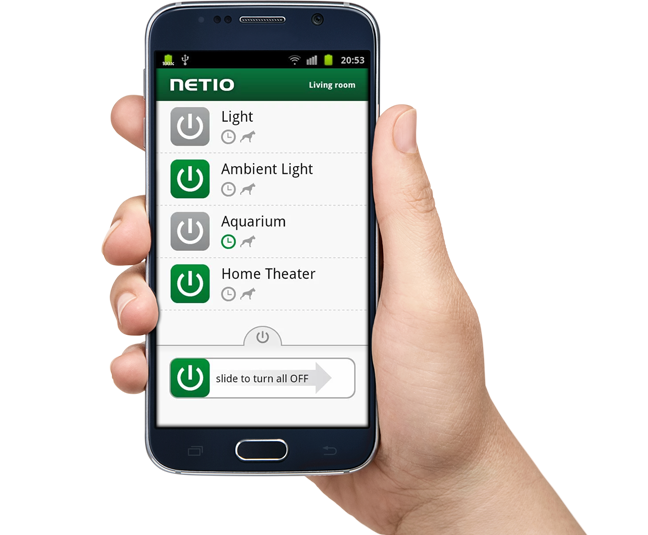 The NETIO Mobile app allows you to control individual 110/230V sockets of one or more NETIO 4x (NETIO 4, NETIO 4All, NETIO 4C) smart socket products with a mobile phone or tablet. 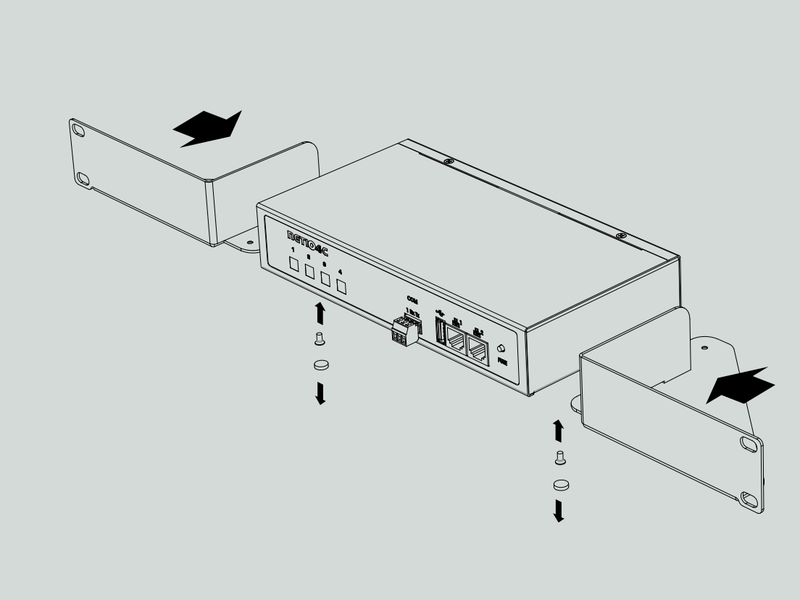 Metal brackets to install one NETIO 4C or NETIO PowerPDU 4C device into a 1U space in a 19” rack frame. The package includes M6 screws to fasten the device in the 1U position. 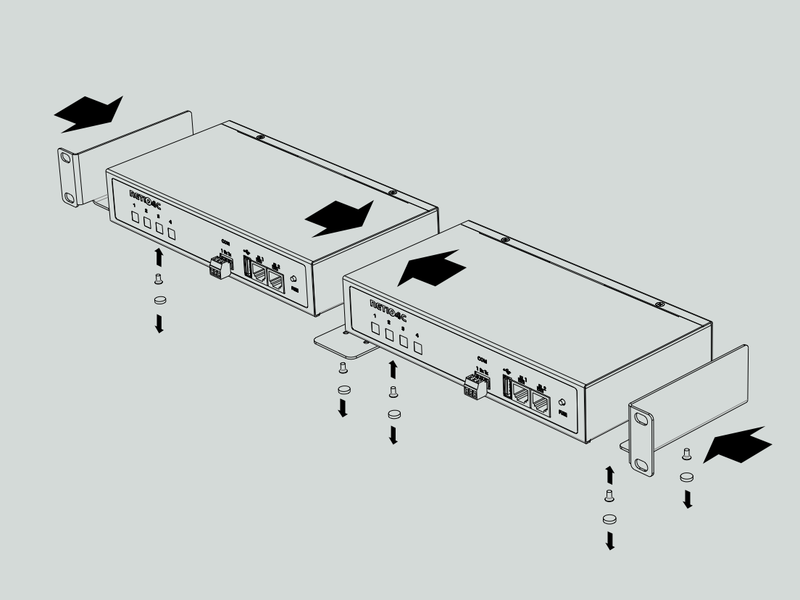 Metal brackets to install two NETIO 4C or NETIO PowerPDU 4C devices into a 1U space in a 19” rack frame. 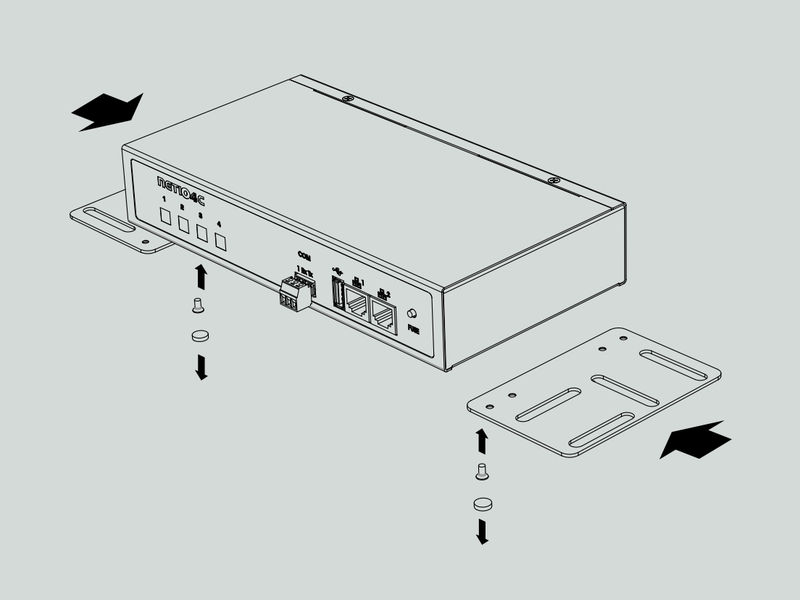 The package includes M6 screws to fasten the devices in the 1U position. 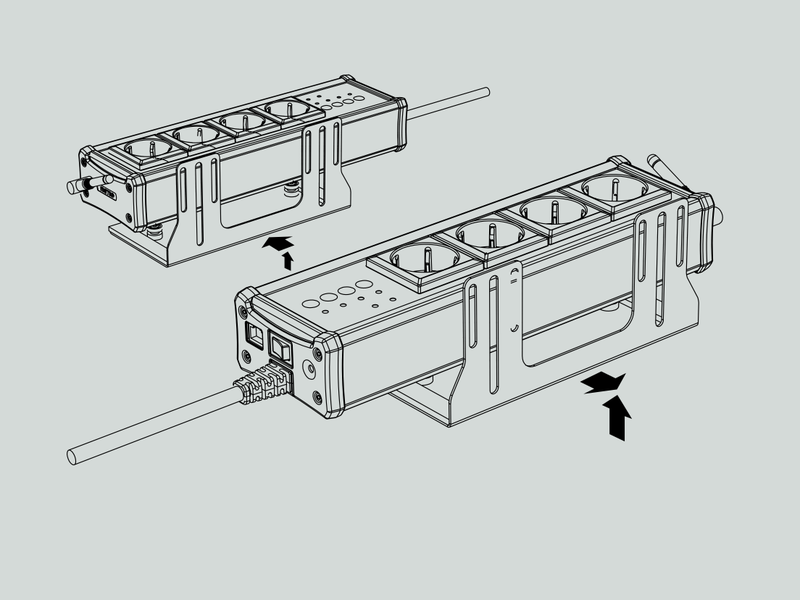 Metal brackets to fasten one NETIO 4C or NETIO PowerPDU 4C device to a vertical bar in a rack frame. In a 76cm or wider cabinet, the NETIO PowerPDU 4C can be fastened to the outer side of the vertical bars to occupy zero U space. Universal metal brackets to fasten one NETIO 4C or NETIO PowerPDU 4C device e.g. to horizontal bars in a rack frame. A metal bracket to fasten one NETIO 4 or NETIO 4All device to a vertical bar in a rack frame. In a 80cm or wider cabinet, the NETIO 4 / 4All can be fastened to the outer side of the vertical bars to occupy zero U space.